Bunny Munro sells beauty products and the scent of adventure to the lonely housewives of England’s south coast. Set adrift by his wife’s death he hits the road one last time—with his young son in tow. As Bunny swaggers from door-to-door hawking his wares and feeding his libido, nine-year-old Bunny Junior waits in the car seeking the comfort of his mother’s ghost and watching his father self-destruct. Haunted by his appetites, jealous husbands and a serial killer in a devil suit, Bunny Munro is a desperate man. And he’s going to die. 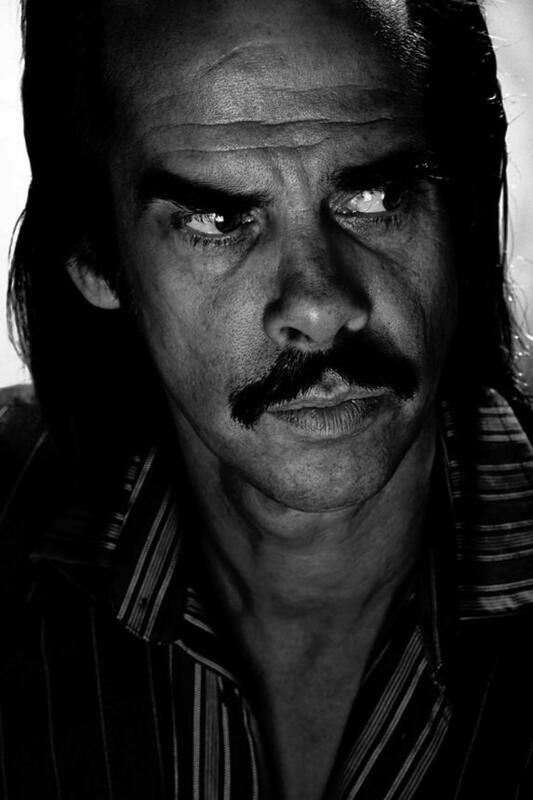 Stylish, angry and engrossing, The Death of Bunny Munro is at once blackly comic, raw with heartache and bursting with Nick Cave’s hallmark wit and lyricism.